Sure, ear plugs are a pain. Yes, it’s annoying when you have your lid on before you remember them. And your gloves. And it’s raining. But being deaf is more annoying, as is tinnitus. These one-size-fits-all plugs are designed to filter wind and road noise, whilst allowing other sounds – like your intercom, or the filling-station cashier – to get through more clearly. They’re washable, which makes the price more palatable (water should be fine, but the own-brand cleaner is recommended), and come in a handy metal carry case. 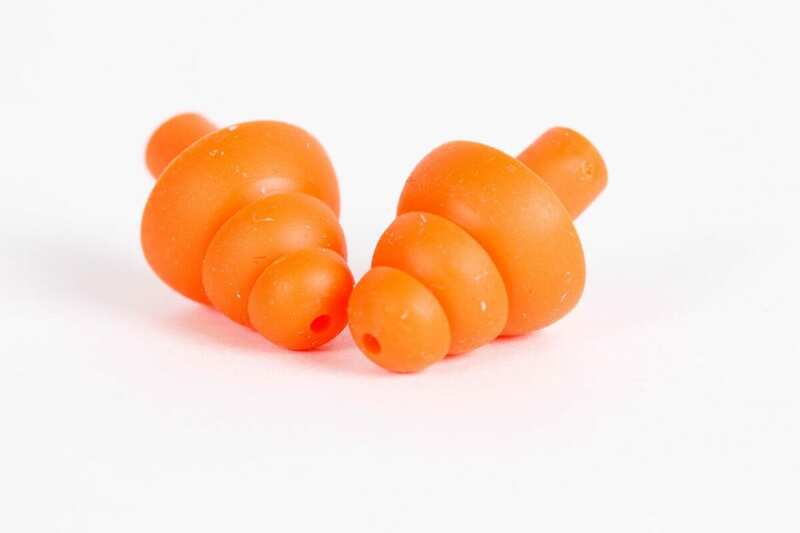 To get the best fit, it’s important to put them in properly – that means lifting your ear and pulling gently backwards before inserting and rotating the plug. I do have odd-shaped ears (I really dislike custom-made plugs), but I found that if I didn’t take the extra few seconds to seat the Auritechs properly, they’d occasionally, and only momentarily, break their seal when I turned my head for a life-saver. Oh, and if you do use them, keep your ear hair trimmed – it’s too easy to pull a strand as you dig your fingers in to remove the plugs’ small stalks. 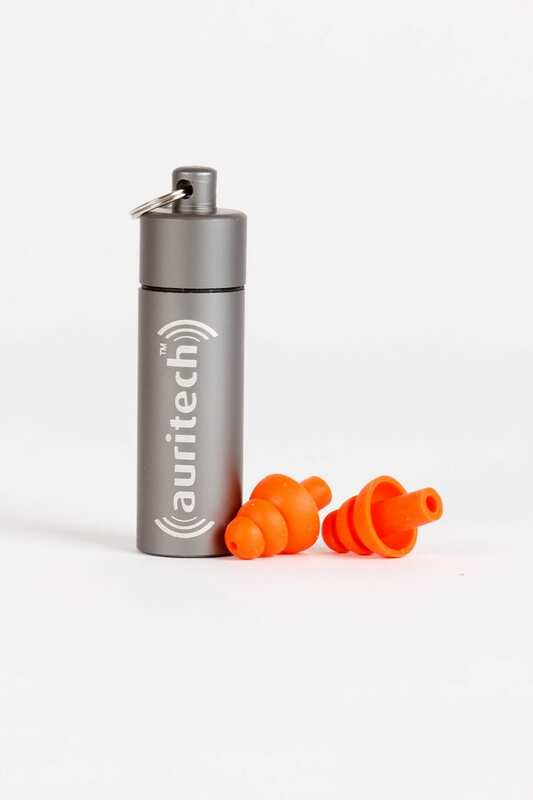 On the bike, they don’t give the same isolation as the 3M EAR Soft FX disposable plugs I usually use, but that’s the idea – the ceramic sound filter embedded inside the Auritech allows me to hear speech a lot more clearly. 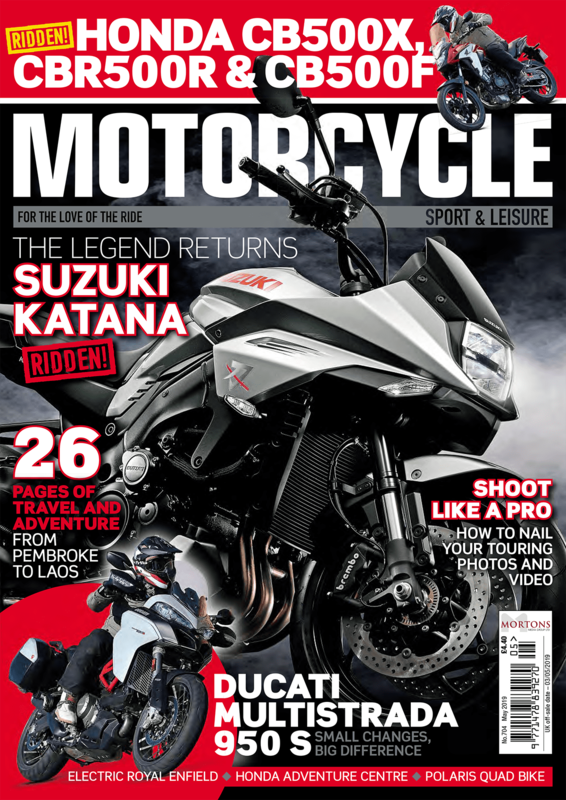 In fact, I can hear a range of tones more easily – a hearing test with no earplugs allows me to recognise down to a frequency of 95hz, and with the Auritechs fitted whilst wearing my Shoei Neotec with the front flipped open, it’s exactly the same. With my foam plugs, I couldn’t hear anything until 118Hz. I listen to music on long rides though my Interphone F5MC, but I haven’t really noticed any benefit between the two sets. It’s when talking that the difference is more noticeable, and I do prefer not having to keep asking people to repeat themselves when paying for fuel. There are safety implications too of course – maybe it’s hearing the squeal of brakes that little earlier, or a child’s shout. Before doing more controlled back-to-back tests, I would have said that these weren’t worth the money. I still think they’re expensive, and I prefer the way I can just shove my foam plugs clumsily in and they seal my ears perfectly every time. I also prefer the fact that I can buy a box of 200 3Ms (about a two year supply for me), for just £28. But having realised just how much better these Auritechs are (despite being a touch noiser than the foam plugs), I am convinced. Now I’ve just got to try really hard not to lose them.